Patients with astigmatism need contact lenses with different optical powers in different meridians. To correct their vision, those meridians must be oriented in just the right way and remain stable. 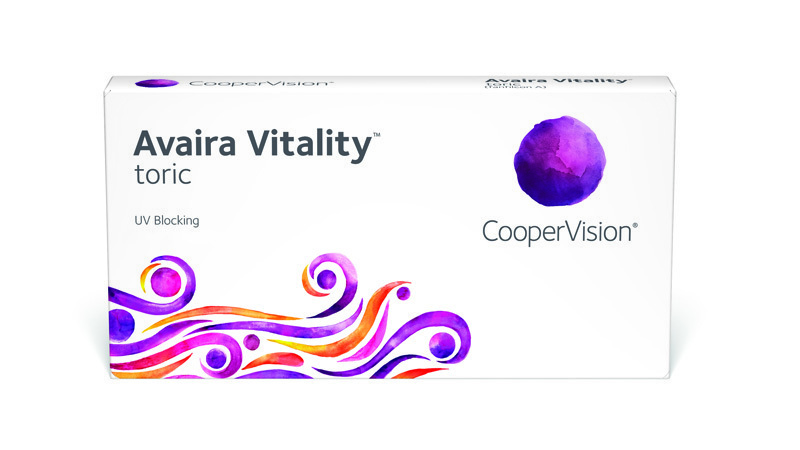 While lens movement on the cornea is important for healthy contact lens wear, too much movement with toric lenses can diminish the quality of vision for your astigmatic patients. 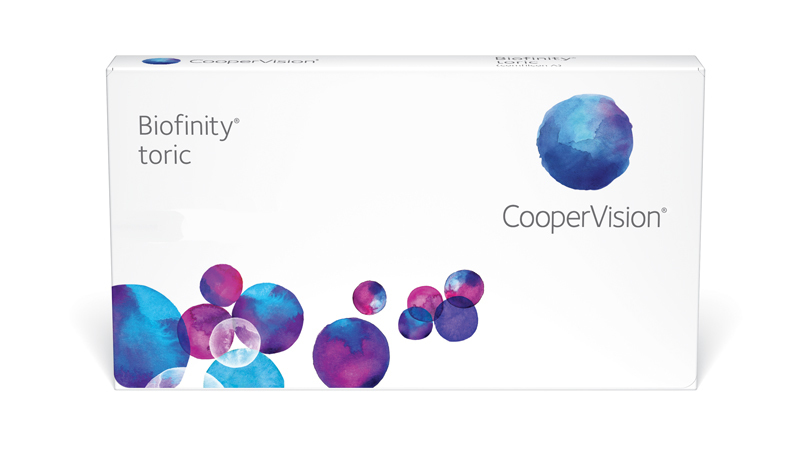 Thanks to our Optimised Toric Lens Geometry™, CooperVision’s toric lenses provide your astigmatic patients with the visual acuity and stability they need. 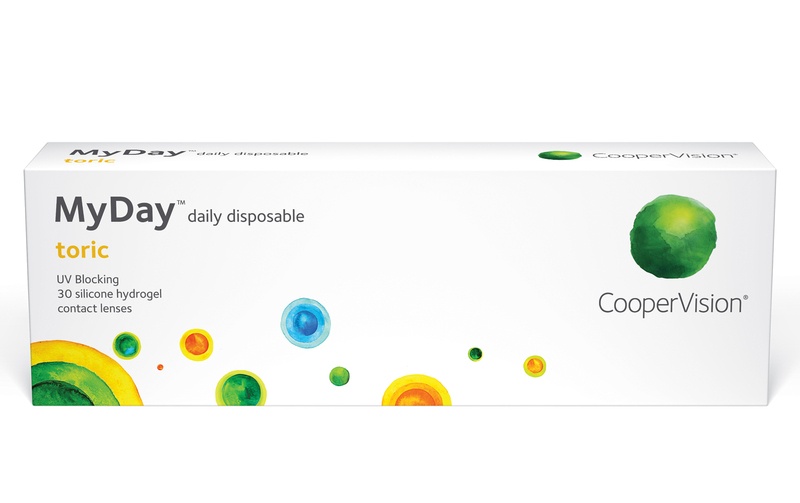 Optimised Toric Lens Geometry™ produces a multifaceted toric lens that’s designed to provide predictable, consistent visual acuity, lens stability, fit and comfort in standard or extended range prescriptions. In addition, a unique back surface curvature reduces on-eye movement to support stable lens positioning and dependable fit. *This study compared the made-to-order (MTO) design of the Biofinity® XR toric and stock Biofinity® toric lens in the core range over 6 hours of lens wear.